• Hook-and-loop closure for an adjustable and secure fit. 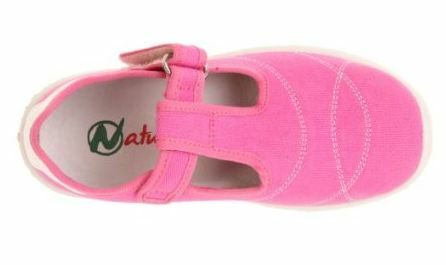 • All natural flexible rubber sole. 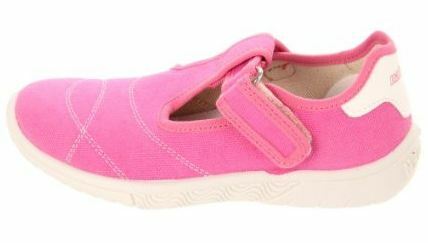 • “Sand Effect” System which creates the natural sensation of walking on sea sand in shoes. 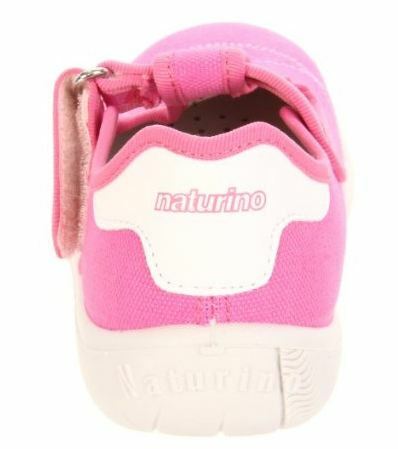 Naturino shoes shape to the foot and movements ensuring the correct development of the foot arch and joints.